1. The pharmacy profession is now under-utilised. Pharmacist’s roles especially in the community sector can be expanded via district health centre project, Public-private Partnership, E-Fill, Health Care Voucher scheme, old-aged home service and non-communicable disease prevention programmes etc as suggested by PSHK. FHB will consider how pharmacists can participate in the programmes, while PSHK will also actively initiate relevant pilot projects to provide data to the Government. 2. The kind of services that can be redeemed with Health Care Voucher should be stated clearly. 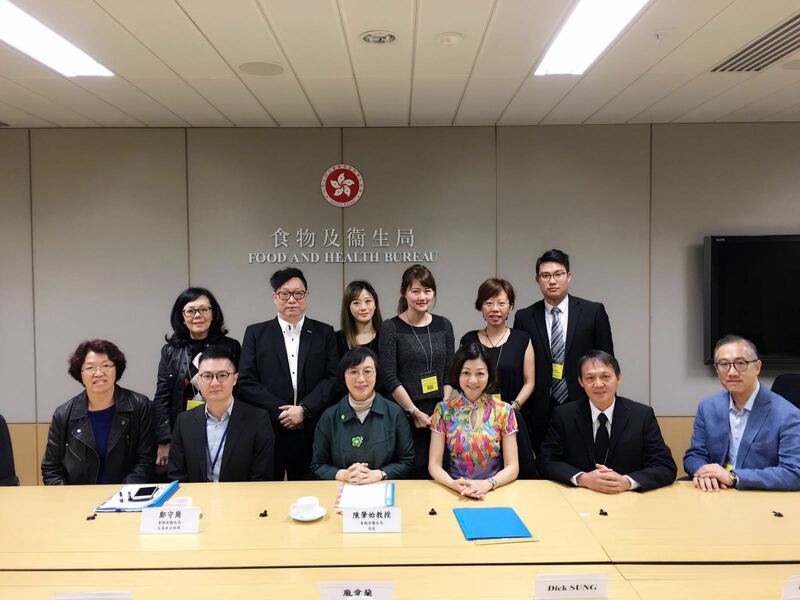 PSHK suggested that consumers can purchase certain medical devices after pharmacist consultation. We will follow-up and work with relevant parties to consolidate the list of services. 3. The problem of misuse of "藥", "葯", "drug", "medicine" at retail setting is unhealthy for the sector and must be dealt with. The process for amending relevant laws will be very long, but FHB will discuss with Department of Health on it. Meanwhile, the pharmacy sector can also actively report any illegal cases that they encountered. We will continue our efforts to follow-up and work on the details for all these initiatives.